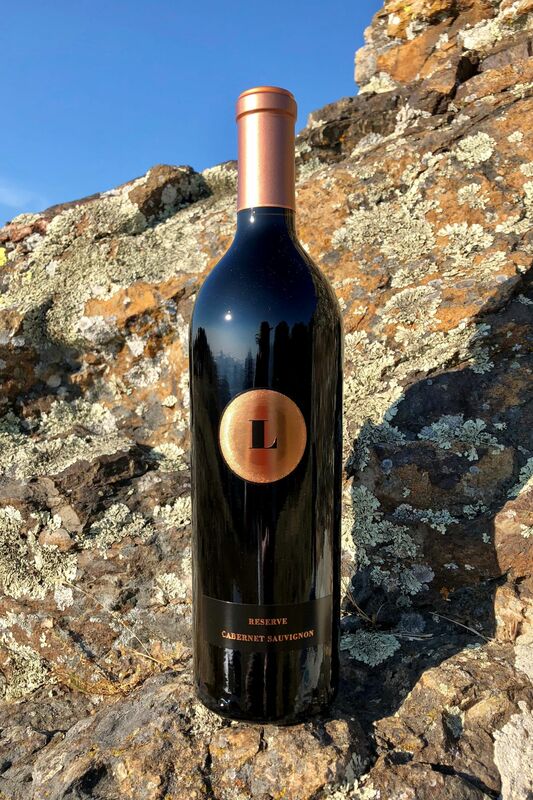 Straight from James Fenimore Cooper’s novel, Last of the Mohicans, comes our 2015 Cuvee L – a noble savage from an outstanding vintage with great depth of character. 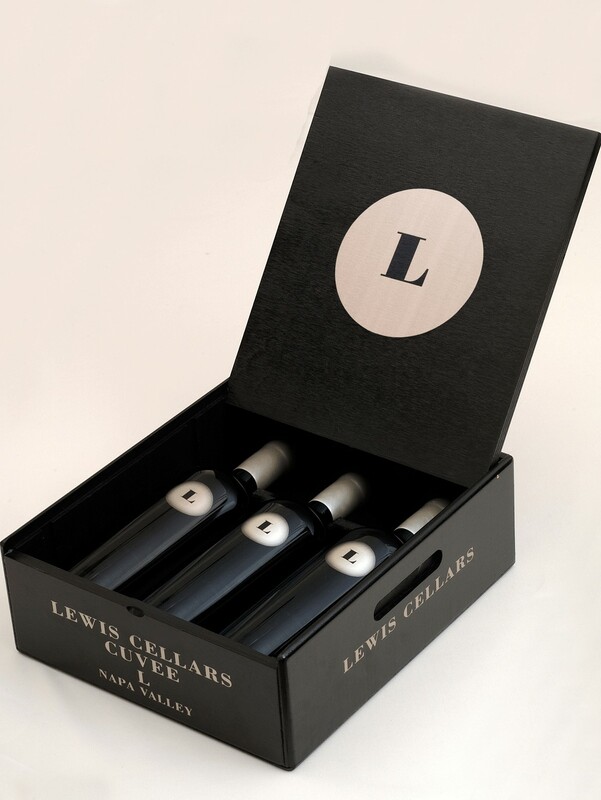 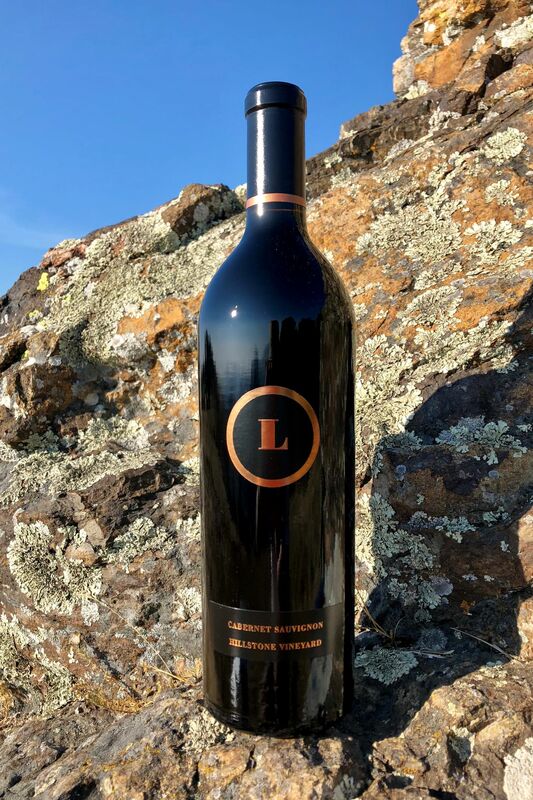 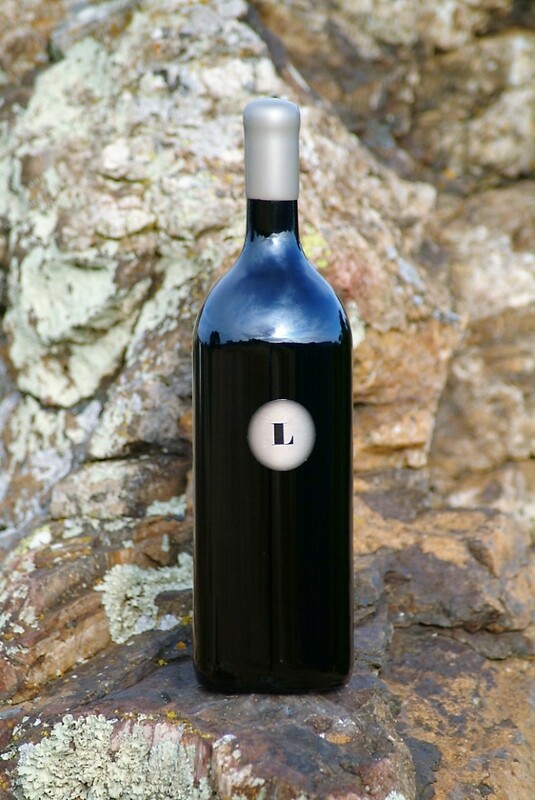 100% Cabernet Sauvignon with the strength of a grizzly and the soul of a chief this onyx and indigo wine is cloaked in tiers of blackberry with a quiver of clove and cedary oak spices. 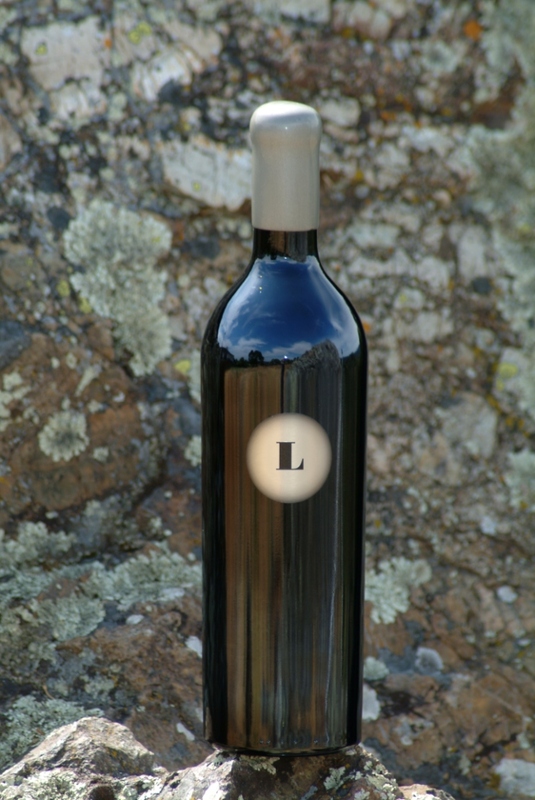 Broad paths of richly rendered fruit trail into hand-hewn tannins reflecting nature’s winding ways.